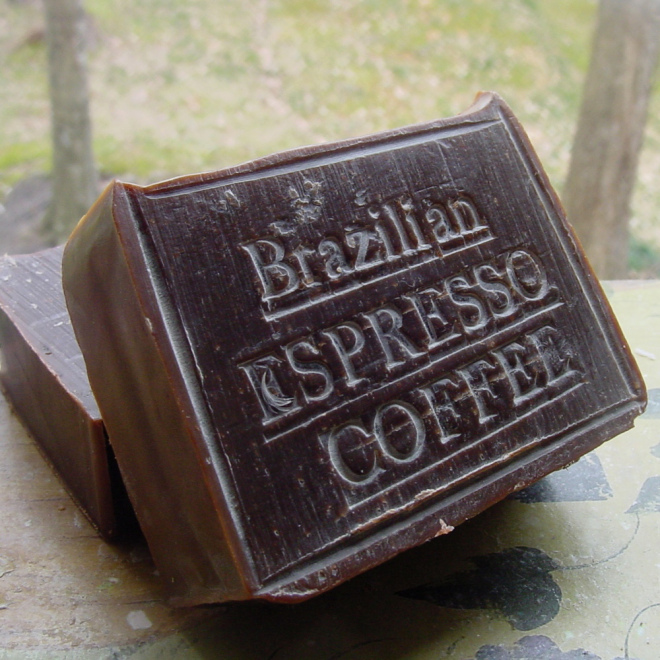 Caffeine Soap Help Reduce Cellulite? Women's Health Magazine wrote about our Natural Handcrafted Soap Brazilian Scrub Soap January couple years ago about caffeine and cellulite. NO Just Cellulite but Coffee can keep your skin healthy in many different ways. Other than helping to prevent skin cancer and melanoma-related diseases, coffee has antioxidant ingredients that can help reduce the occurrence of skin problems and diseases in general. It further acts as an effective sun block and prevents sunburn and wrinkles. It also helps in treating redness and inflammation of the skin, reduces the appearance of under-eye circles and also helps get rid of cellulite. Reduce under-eye puffiness – While it may not get rid of those dark circles under your eyes (which are often hereditary), the anti-inflammatory properties of caffeine in coffee help minimize under-eye redness and inflammation. It also helps prevent the build-up of blood under your eyes which contributes to those dark circles. You may discover it as an ingredient in many eye creams. Exfoliate your skin – New skin cells are created in the dermis, the lower layer of our skin. The new cells eventually work themselves to the surface but, as we age, the process slows down and becomes uneven, giving our skin a dry, rough look. Exfoliation removes the dead skin cells on the surface of our skin to reveal the newer skin underneath. Sign up for Women’s Health’s new newsletter, So This Happened, to get the day’s trending stories and health studies. If you can have the soap try this DIY coffee scrub recipe, instead. From 7 oz to 1 pound bars .Artisan bars of all natural handmade soap , Synthetic Free | and Cruelty Free. 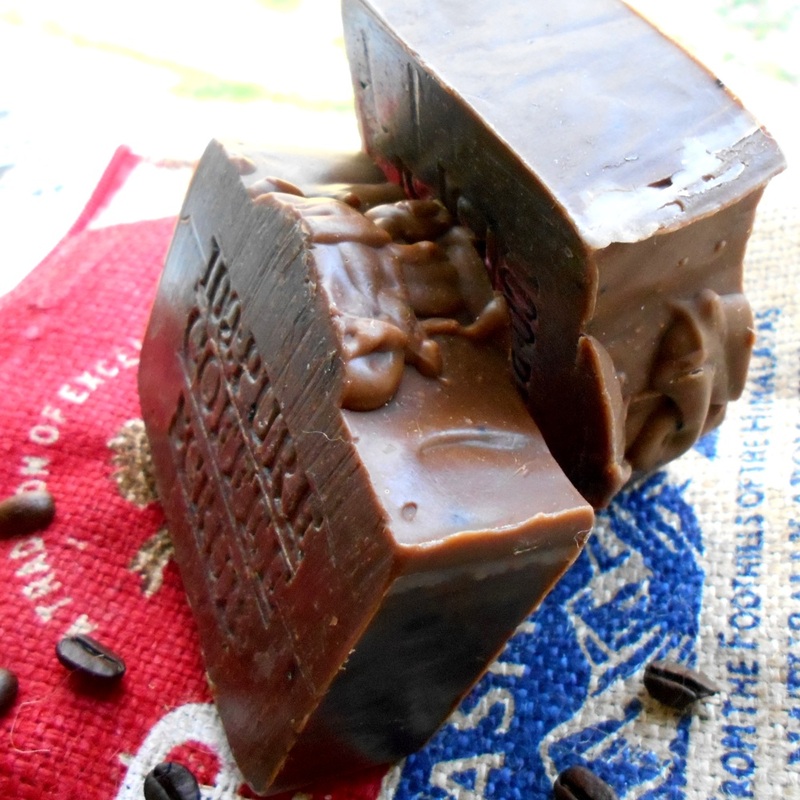 Handmade Soap, Natural Bars handmade from small batches . All soaps are made by hand by the owners of the company. These are our soap loafs made in seasoned aged wood from Brazil by my grandfather back in day. The wood helps insulate the curing soap, which we hand cut into bars. WE never use chemicals, preservatives, just All Natural ingredients. Pure Natural Soap: Our Natural handmade handcrafted soaps are crafted using natural herbs, spices & clays and are scented with 100% pure essential oils for wonderful skin care. 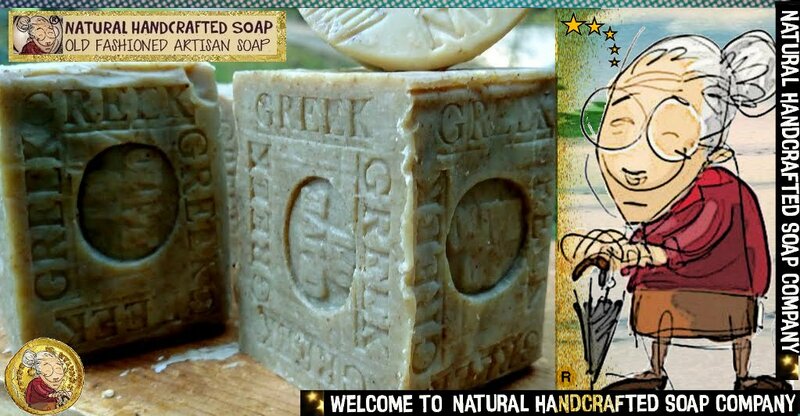 Greek Olive Oil (Old Fashioned Machinery)These completely natural Artisan soaps contain no artificial colors or fragrances, all out Goats milk, cow milk, and buttermilk all come from our local farm, ” Cant get much fresher than that. For a long time people have used hand soap and body soap that leaves their skin feeling slimy, dry, or oily , that is why we decided to make our own line of pure natural Artisan soaps the way they were made centuries ago as they did in Aleppo using simple natural ingredients with a long curing process. Natural Handcrafted Soap Co. takes pride in bringing the best in handcrafted soaps, that are healthy for the skin,,, buy some today ! !